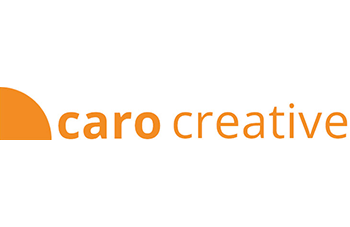 Laurence Caro offers WordPress, e-commerce design, search engine optimisation, and email marketing as Caro Creative. Based in Oxfordshire, Caro Creative targets local businesses, offering them good prices, good services, and on-target results. When Laurence began freelance web work, he knew he needed a solid platform to build his websites on. “Getting the infrastructure right from the start was important and meant I could focus on building websites,” he says. Without a dependable service, he could struggle to hit important deadlines.